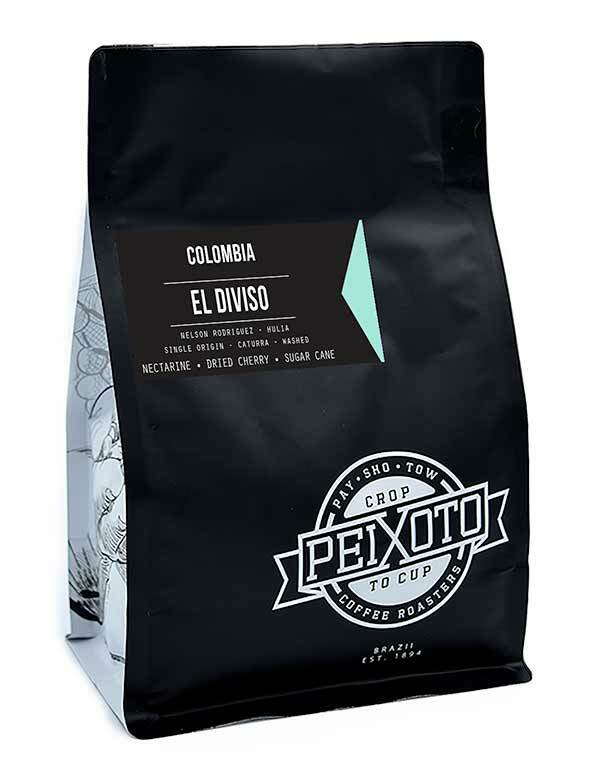 We are as excited about releasing this El Diviso as we are to have found a wonderful new partner in Colombia. Tierralta is helping us create stronger relationships with the farmers we buy from, as well as helping quality-centric producers relay their coffees to the right roasters. Nelson Rodriguez from the Diviso Farm is one of those farmers. Nelson is a coffee grower committed to quality, transforming coffee into his family business. Coffee production is one of the supporting pillars of Huila’s economy, and many families depend on it. Therefore, Nelson decided he had to become an expert on managing his crop, while innovating his practices to create the highest quality coffees year after year. The Diviso Farm is found in the southwest of Colombia, a region characterized by its rich biodiversity. Located in the high mountains of Pitalito within Huila, it has the ideal climate for cultivating specialty coffee, averaging in temperature around 65f with high humidity. Due to these climatic conditions, Nelson decided on a controlled fermentation period of 36 hours, using the cooler temperatures to extend the fermentation thus creating a clean and complex flavor profile. El Diviso is full of lively fresh fruit flavor including cranberry, peach, and nectarine with all the juiciness you would expect. The flavors are dynamic and bright in combination with a rich sweetness of sugar cane and dried cherry. The balance of acidity and sweetness unites in beautiful harmony and allows for all the elements to shine with a great structure.